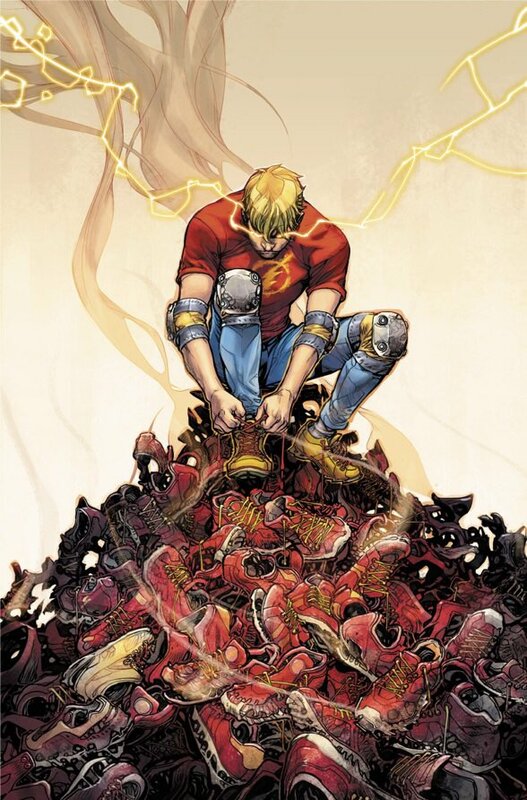 Discover Barry Allen’s first year as the Scarlet Speedster in The Flash: Year One, a new story coming next year from writer Joshua Williamson and artist Howard Porter. Here’s a first look at the art direct from the New York Comic Con DC World’s Finest panel. Williamson told the crowd in attendance how this is the Barry Allen story he’s been waiting to tell the most. 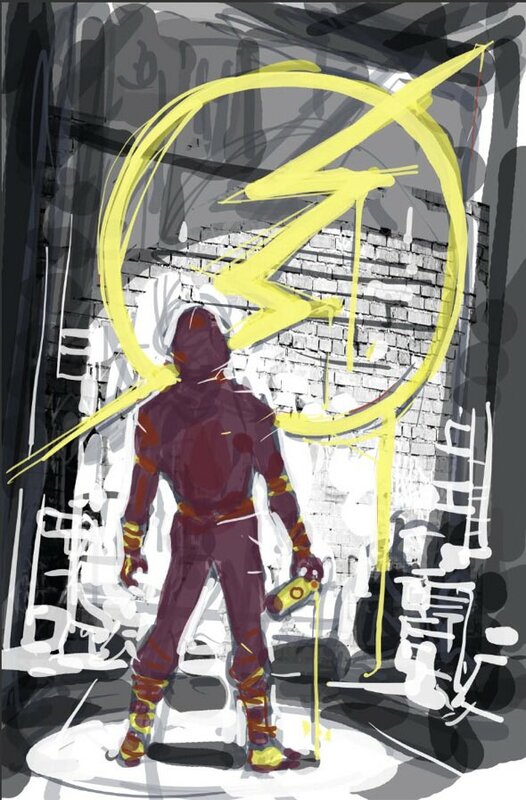 “Ever since I got the job on The Flash, I’ve wanted to tell this one story… I kept asking for it, asking for it, asking for it… This year, the book we’re announcing that we’re going to be doing… We’re going to be doing Barry’s first year as The Flash.” He cited Barry’s hope and optimism as the aspect of the Flash that inspired him to write this storyline. He wanted to explore how Barry came to be this way in the wake of his mother’s death and the early tragedies of his life. The storyline will debut in 2019.